The Robert Cairns Company provides customized optical components for high-tech instruments and devices. 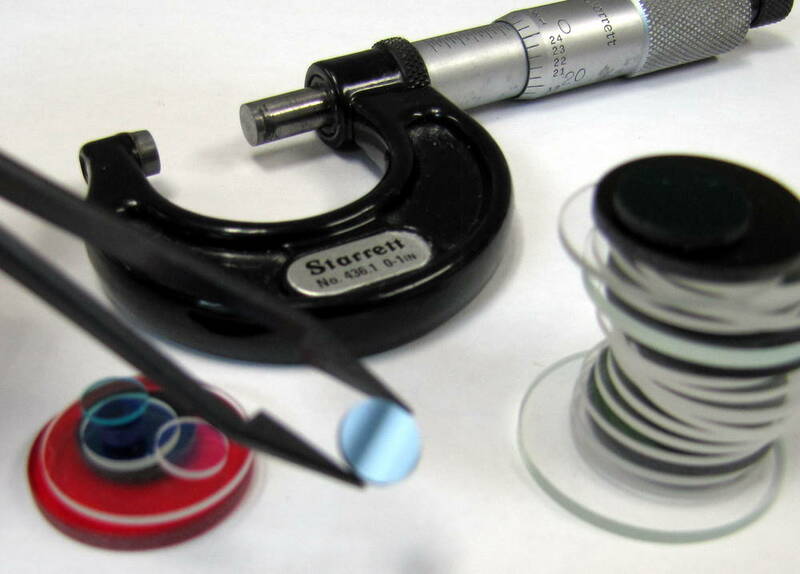 We specialize in precision cutting and machining of optical-grade glass products. Featuring CNC technology as well as traditional milled products, we are capable of machining a wide range of designs to best suit the needs of our customers. We emphasize a strong relationship with our customers and feature quick turnaround times for custom orders, whether small or industrial-sized.